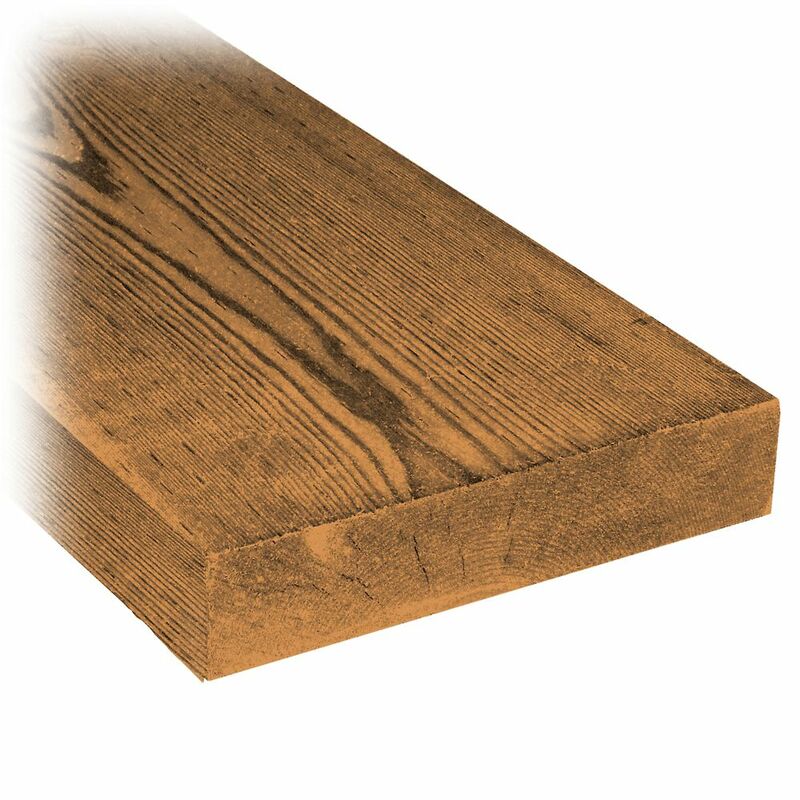 2 x 8 x 8' Treated Wood MicroPro Sienna Treated Wood uses the only wood preservative technology that is low VOC and certified as an Environmentally Preferable Product. Innovative colour pigment technology gives the treated wood a warm, finished look. 2 x 8 x 8' Treated Wood is rated 3.0 out of 5 by 1. Rated 3 out of 5 by RickJ from poor quility Lots of long cracks in boards, it was clear that the person who put the order together didn't care.